I have so much blogging to catch up on! Last year was a very busy year! 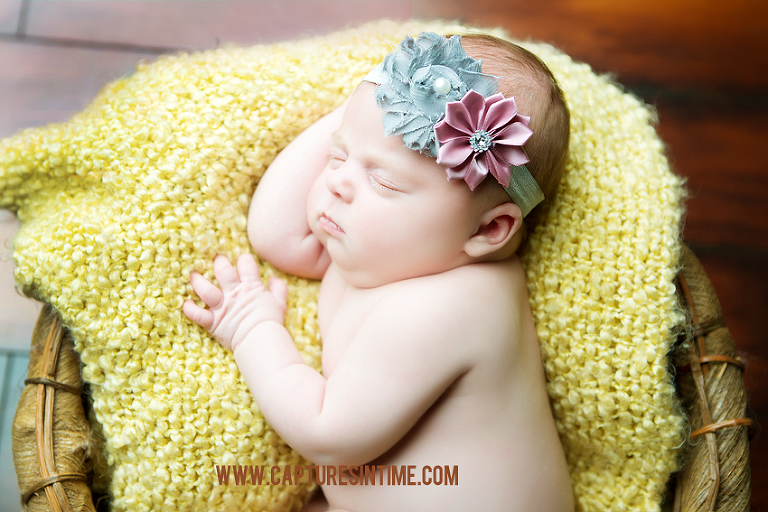 I am truly blessed to be able to do what I do and still have a successful newborn studio in Kansas City. 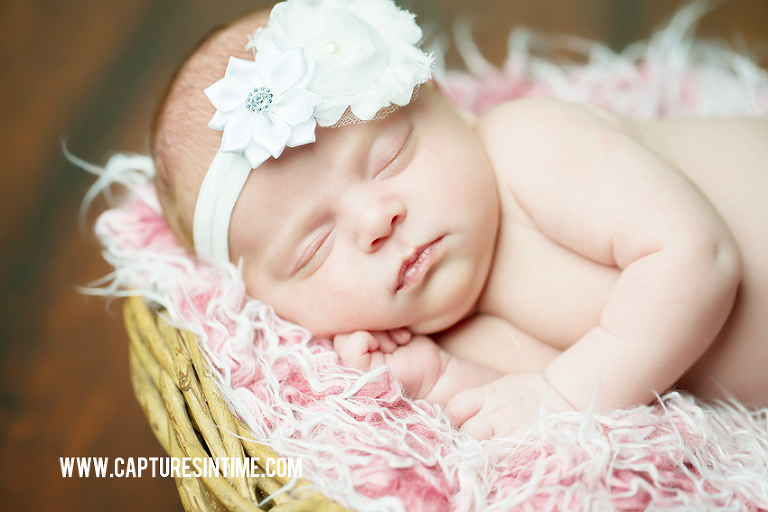 This little gal was the first newborn session of 2014. I just wanted to squeeze those cute, little cheeks. She slept like a dream for me, I had to pinch myself. Every baby is just a little different in the way that they become content. It is always fun to be able to get out some pink things and florals!